Despite the gaps in the respondents’ knowledge, the study found an overwhelming consensus — 93 percent — that all students should learn about the Holocaust at school. 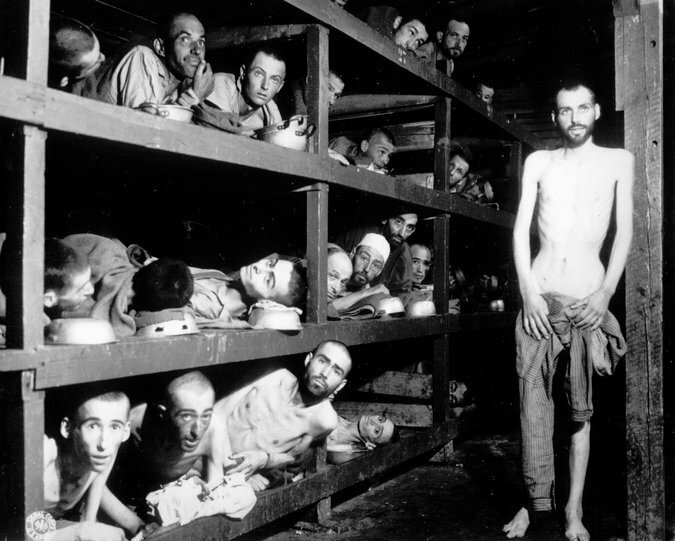 And Holocaust denial remains very rare in the United States, with 96 percent of respondents saying they believe the genocide happened. The survey, conducted by Schoen Consulting from Feb. 23-27, involved 1,350 American adults interviewed by phone or online, and has a margin of sampling error of plus or minus three percentage points. Millennials were 31 percent of the sample, and the results for that group have a margin of sampling error of plus or minus five percentage points. 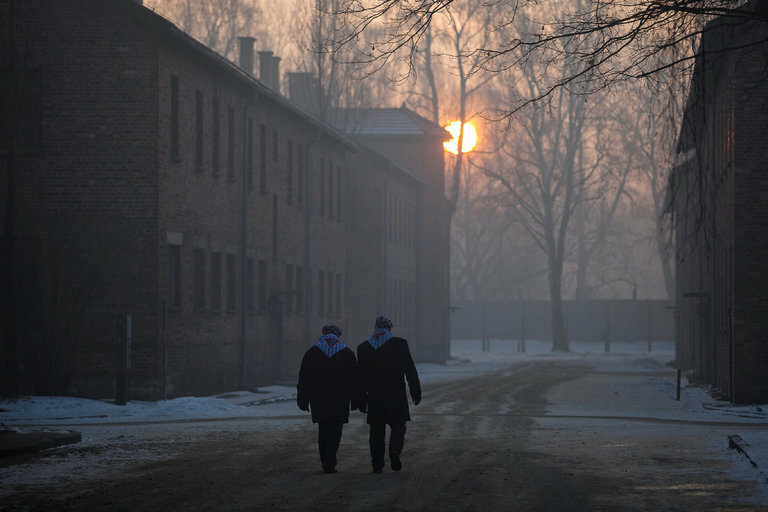 Worldwide, the estimated number of living Holocaust survivors has fallen to 400,000, according to the Claims Conference, many of them in their 80s and 90s. And Holocaust remembrance advocates and educators, who agree that no book, film or traditional exhibition can compare to the voice of a survivor, dread the day when none are left to tell their stories. 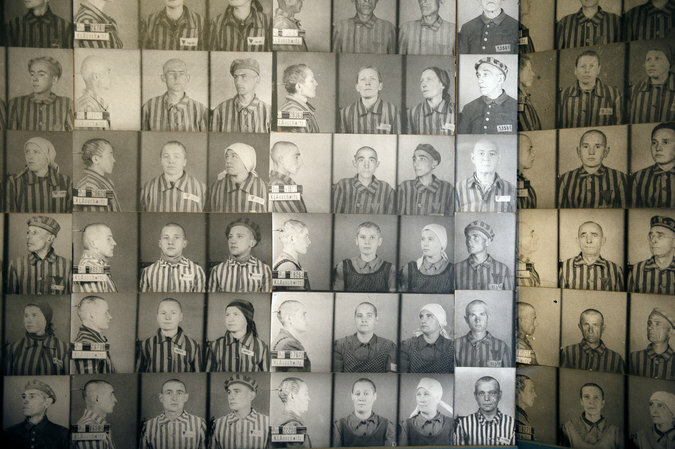 The United States Holocaust Memorial Museum in Washington collects comment cards from many visitors before they leave, and they underscore that “no educational experience that anyone has coming through here has as much of an impact as hearing from a survivor directly,” said Kristine Donly, interim director of the Levine Institute for Holocaust Education at the museum, who sat on the board that developed the survey. And so, across the country and around the world, museums and memorials are looking for ways to tell the witnesses’ stories once the witnesses are gone. And at the Illinois Holocaust Museum and Education Center, near Chicago, visitors can speak with one of seven holograms of survivors — a project also tested at the Museum of Jewish Heritage in New York. Drawing on recorded testimony, the holograms can answer questions in real time. Visitors to the Illinois museum’s Take a Stand Center first watch a five-minute film in which a survivor introduces him- or herself. In one, Fritzie Fritzshall describes being taken to a ghetto at gunpoint during Passover, and from there to Auschwitz. Then the hologram appears, “so real that our audience typically gasps when they see it,” said Susan L. Abrams, the museum’s chief executive.